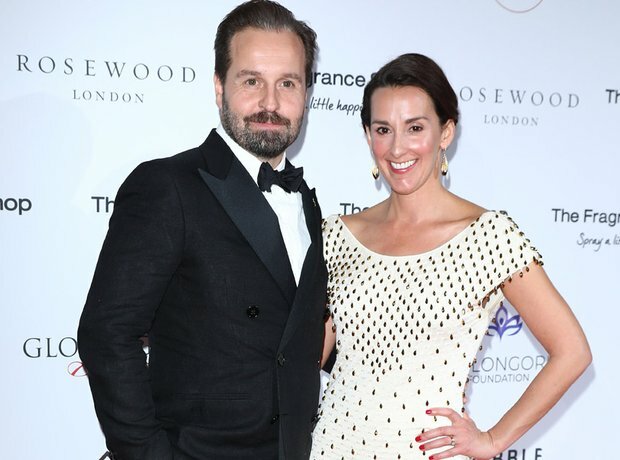 Who is Alfie Boe's wife? 4. Who is Alfie Boe's wife? Alfie is married to Sarah Boe, who he met while rehearsing La bohème in San Francisco. The couple got married in 2004 and they have two children together; a daughter called Grace and a son called Alfred Robert.